"A love I want to forget... but can't." Kohei's been in love with his best friend, Ayato, since high school. One day, he decides to get over his first love by going to a bar to find someone new! Except, the guy he's just met tries to take him to a hotel. Right when he's panicking, Kohei runs into Ayato for the first time in years...! Meet Toya Kimishima, who's always surrounded by girls, and Keisuke Kano, who hates girls. They're complete opposites and look like they wouldn't get along, but they have a secret relationship. However, they've promised never to talk to each other at school... At their age, a single kiss revs up their libido. Getting upset and annoyed when seeing the other be friendly with other people, or getting frustrated thinking they're the only one jealous... 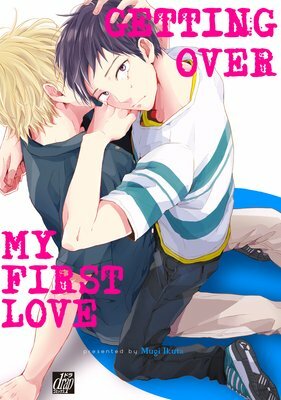 This is a sweet teenage romance about two high school boys!